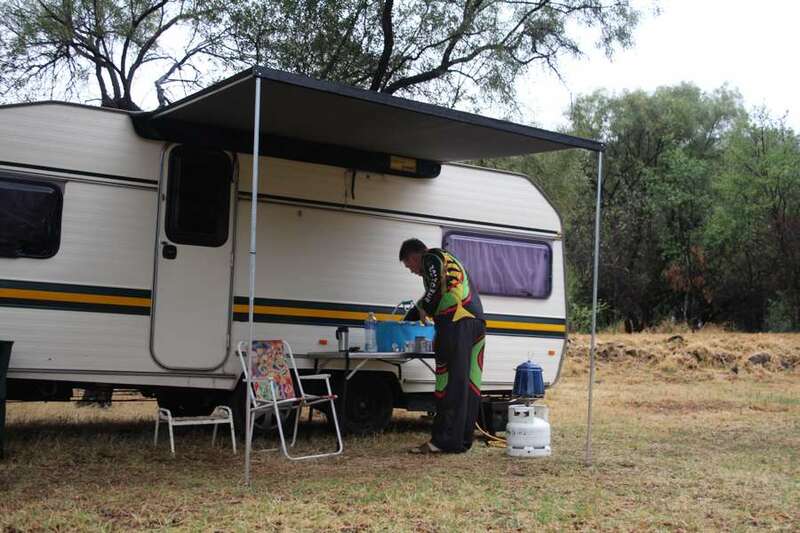 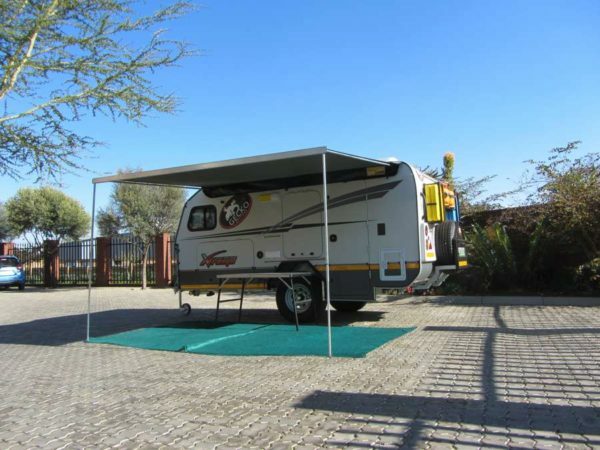 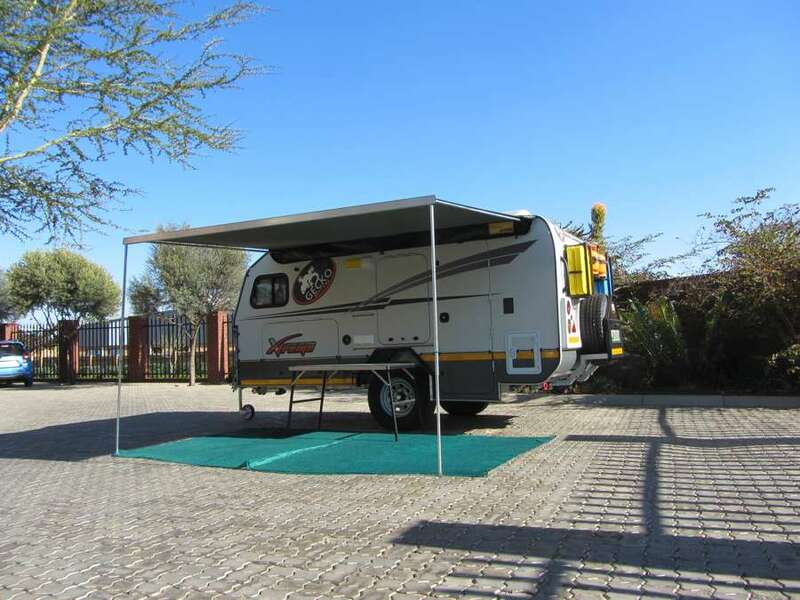 The Eezi-Awn Caravan Awnings are eezi to roll up bag awning that provides protection from the elements. So compact and lightweight they are easily fitted to most Caravans. 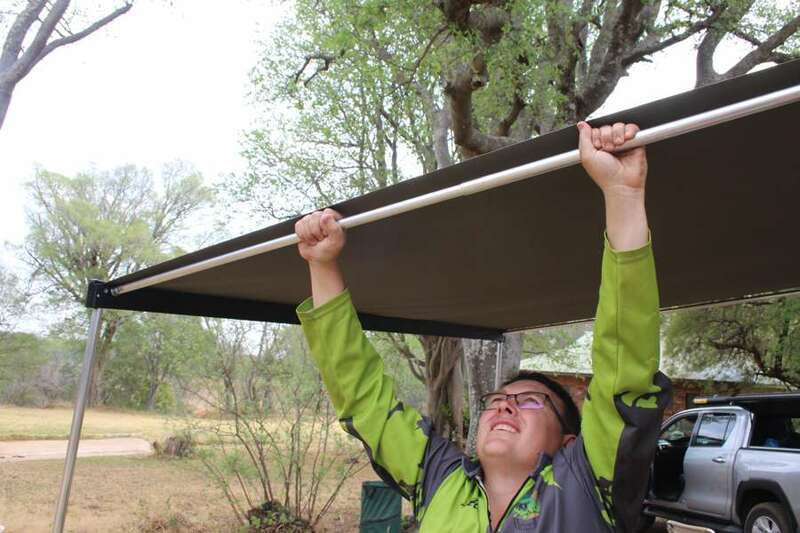 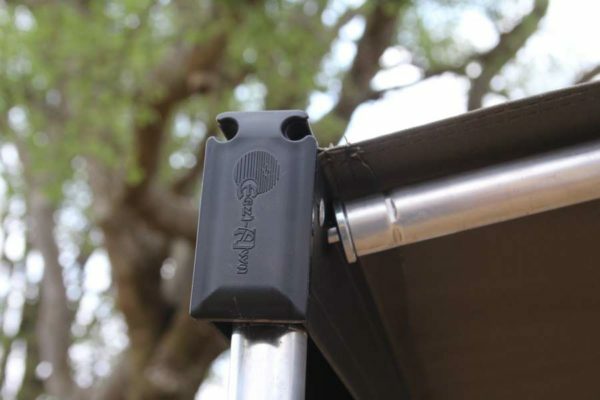 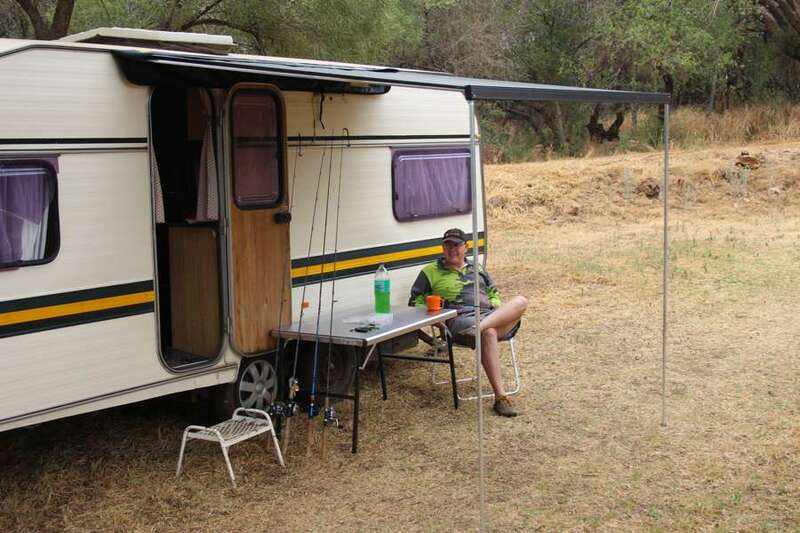 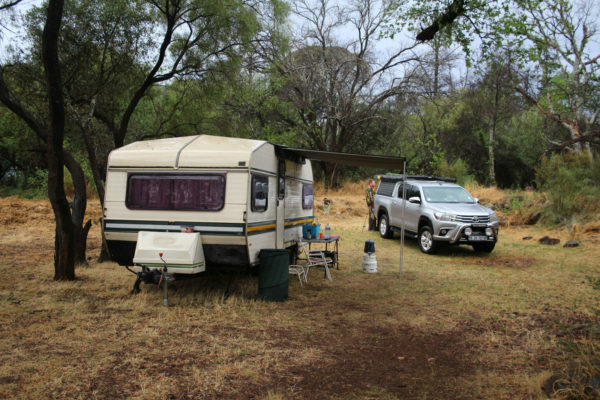 The awning slides into the caravan’s rope rail and can be set up in less than a minute thanks to the self –contained aluminium framework that easily rolls out and locks into position with a simple adjustable twist locking pole mechanism. 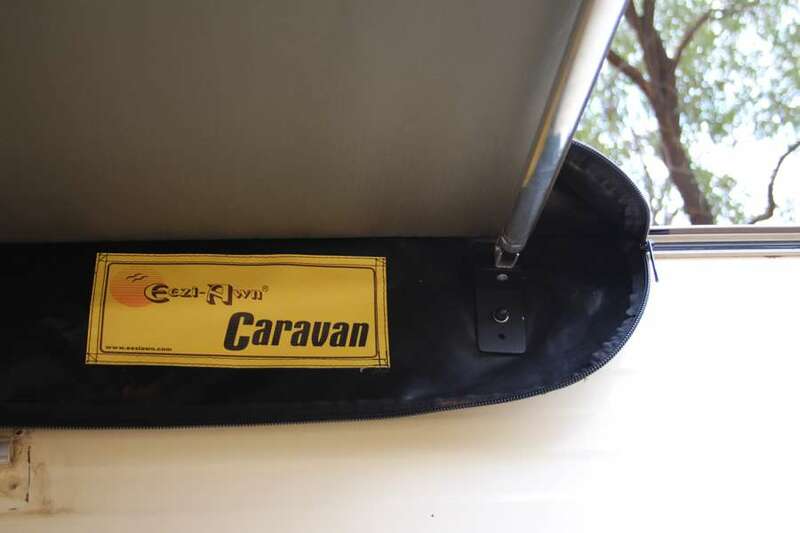 Slides into Caravans rope rail with unique plastic extrusion. 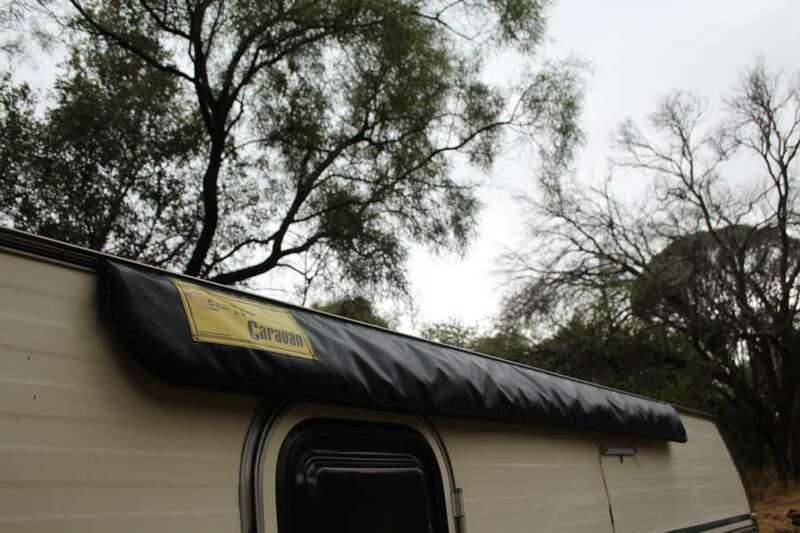 Available in Green, Grey or Beige canvas.